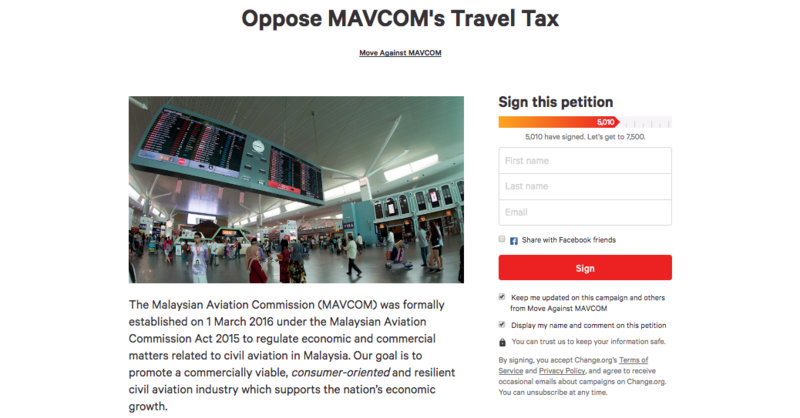 Malaysian Aviation Commission (MAVCOM) has plans to imposed a PSC hike for international departures to non-Asean countries from KLIA2 in 2018. They are looking at standardising the rates for both KLIA and KLIA2, the international PSCs hike at KLIA2 will be raised from RM50 to RM73 which will be the same rates at KLIA international departures. We would love everyone to take stand for this matter and let's hope the PSC hike will not be imposed.